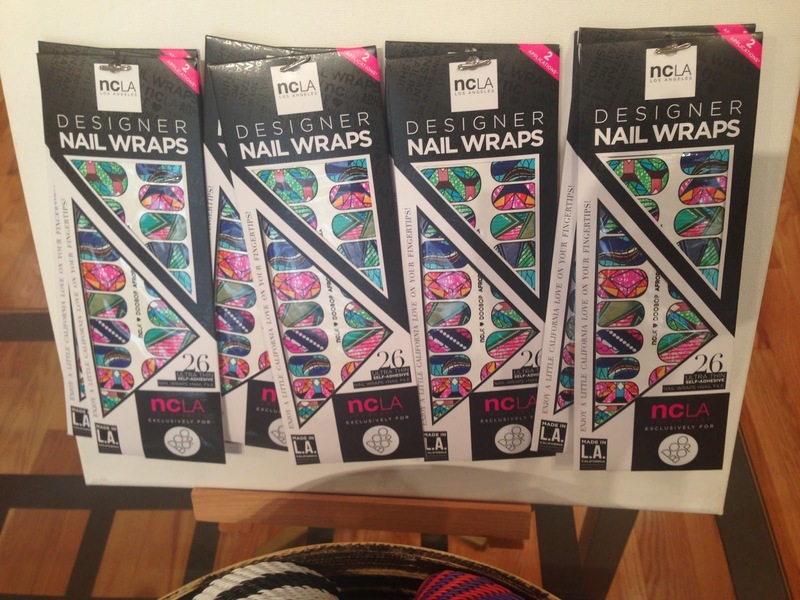 Fell in love with these fabulous Afrika inspired nail wraps at Nubian Hueman over the weekend. I didn't leave with them and now I'm suffering from non-buyers remorse. I'll be returning for them later in the week. Writing Prompt: How Do You Express Yourself?